Since Peyton Nolan’s sophomore year of high school, she knew architecture was for her. However, as the costs of attending college continue to rise, more students are relying on scholarships and grants to relieve the financial burden. “I am an architecture major, and the financial requirements that come with being in the program can be particularly daunting,” said Peyton. 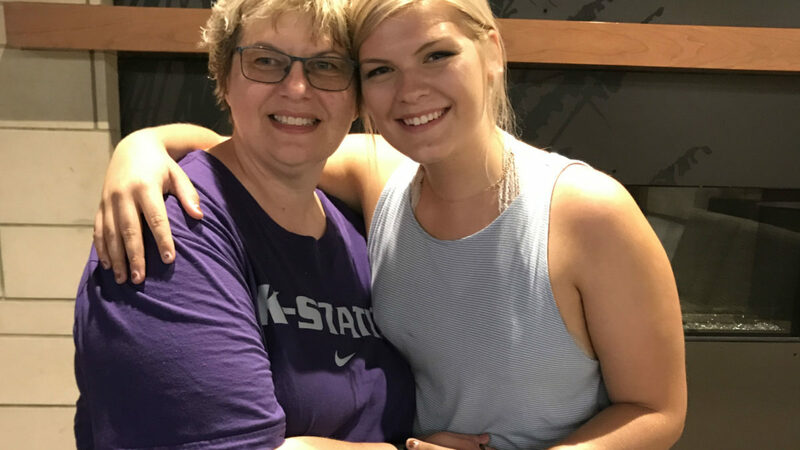 Peyton has three more years to complete in K-State’s architecture program, but her current plans after graduation include working for a firm in Kansas City or possibly any major city across the country. Learn more about benefits available to UMB associates and check out current career opportunities.